Red tide cell concentrations around South Padre Island. Reports of red tide and/or fish kills continue to dissipate in the Gulf of Mexico. Discolored water associated with red tide was reported in Corpus Christi Bay but there were no reports of aerosols or dead fish. No other reports of red tide or dead fish have been received along the coast. 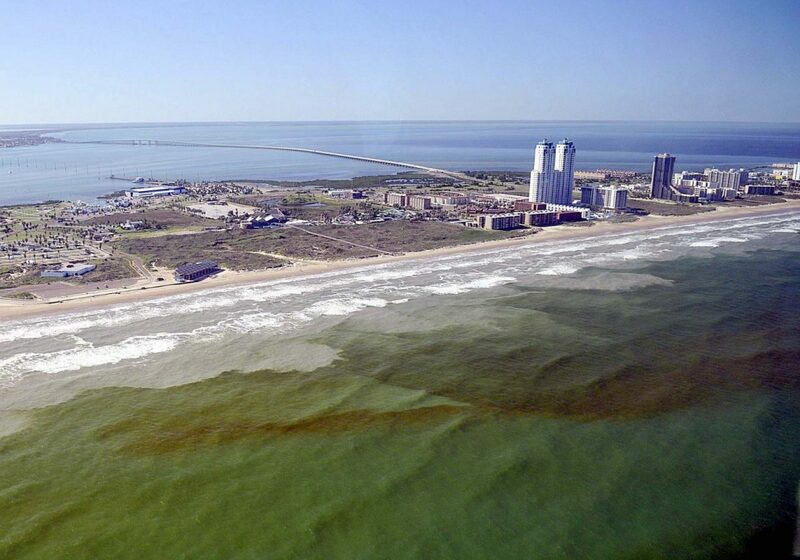 As of November 4, the TPWD partner organization, the Red Tide Rangers, reported no red tide cells in water samples from South Padre Island beaches.